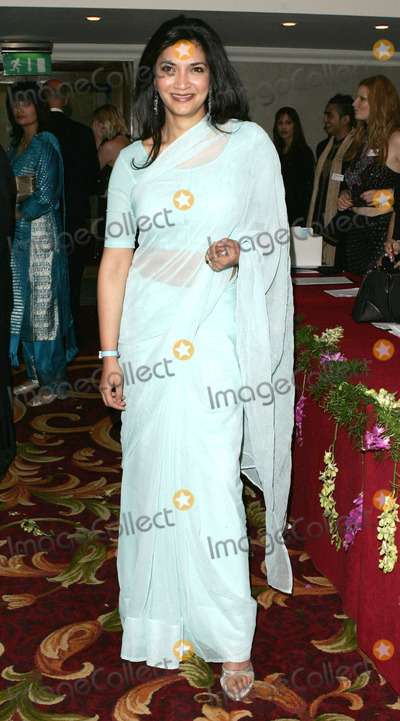 Kishore Lulla, CEO of Eros International and winner of Business of the Year award poses at the Eastern Eye Asian Business Awards May 8, 2007 in London. The awards, in the 11th year, celebrate the achievements of Asian entrepreneurs in Britain. Eastern Eye Asian Business Awards 2006 Outside Arrivals: sfoglia le nuove foto. Guarda le immagini e ottieni maggiori informazioni su Eastern Eye Asian Business Awards 2006 Outside Arrivals sul sito Getty Images. If u r gent only piNg me. Great pics and vids, very HOT!